Thank you for your interest in Darling Downs Wagyu™. 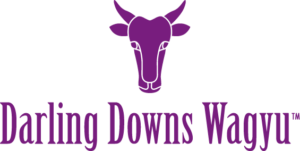 Premier Meat Company will continue it’s commitment to delivering one of Australia’s finest wagyu brands, Darling Downs. For additional information on obtaining Darling Downs Wagyu within the USA, please fill out the form below or if you would like to reach us directly, please call +800 555 5539 or email sales@premiermeats.com, and we will contact you within 24-hours. Prove your Human: What is 9 + 5?